Bright House Marketing’s coaching arm provides leadership and professional coaching to executives and high-potential leaders at companies looking to enhance their capabilities and opportunities. Melanie’s insight, business experience, and ability to affiliate well with clients has led to transformative shifts for her clients. Melanie is certified in the Bar-On EQ-i assessment for individuals and teams, and various 360 assessments, as preferred. 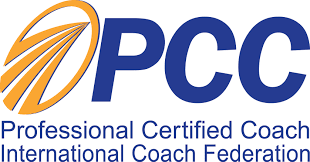 She is ICF-Certified at the PCC level.